I’m a little sad. Not because of this book, this book was great. I’m sad because I’ve now read all of Matthew Reilly’s books at least once. I have to wait for his next book to be published. Wait!! 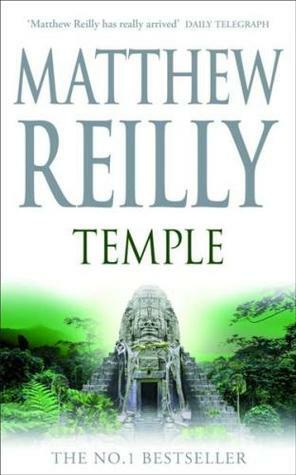 If anything, Temple is probably one of Matt’s best books. In typical Reilly style it redefines fast paced and action packed, but this also feels more complete than the Jack West Jnr series. It is also one of his longer books, so plenty of entertainment in this novel to keep you going. For those Matthew Reilly fans like me who are awaiting Matt’s next release, it seems he is back writing again after the tragedy last year. Hopefully he is on the mend emotionally as well and can continue to entertain us. 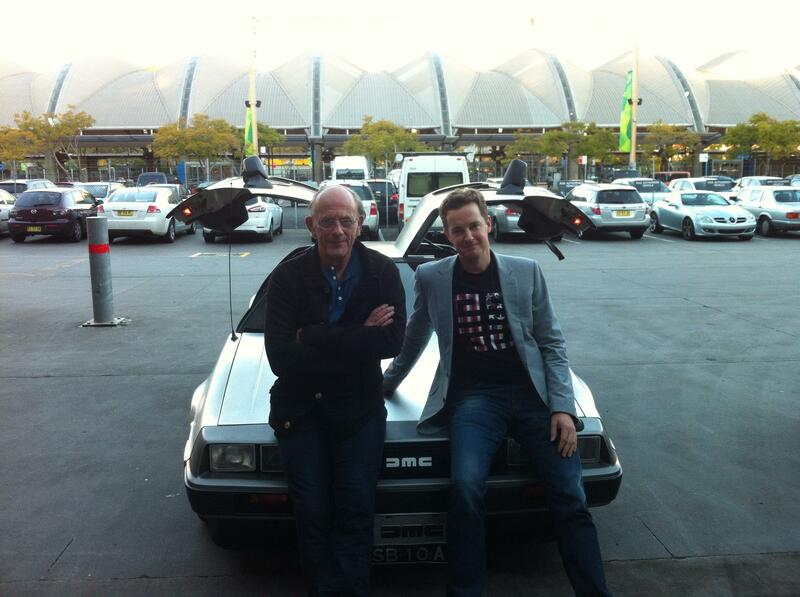 Apparently his fans have been out in force to see him at the Supanova events, including the Doc. Guess this makes Matt the taller version of Marty McFly. Never heard of this guy, but I only read books rated 5 out of 5. So thank you for pointing this out. Matthew Reilly is like a Clive Cussler, James Rollins or Andy McDermott thriller, except faster. Very fast paced. Some people do find the writing style too basic (use of suddenly all the time, description of sounds as “shoom”) and some of the scenes ridiculous. I find them good fun to read. Think of Jerry Bruckheimer or the Indiana Jones films in book form.